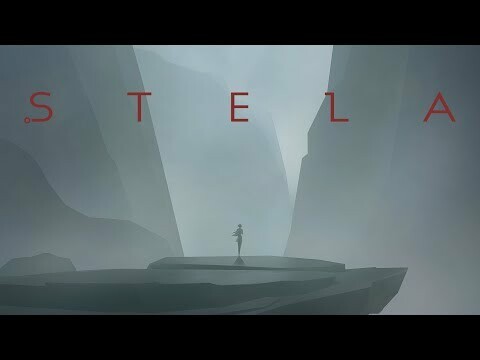 Developed and published by SkyBox Labs, Stela is a cinematic platformer about a young woman witnessing the final days of a mysterious ancient world. Players will overcome daunting challenges, treacherous terrain, and gargantuan beasts while traversing a decaying land. Scheduled to debut officially at GDC 2019, Stela is set to release on Windows and Xbox One at some point in 2019.